This is part 6 of the Sitecore DevOp series. Previously, we have installed a local instance of the Sitecore site, configured VS project, configured TDS, configured Sitecore Glass and added our project to source control. 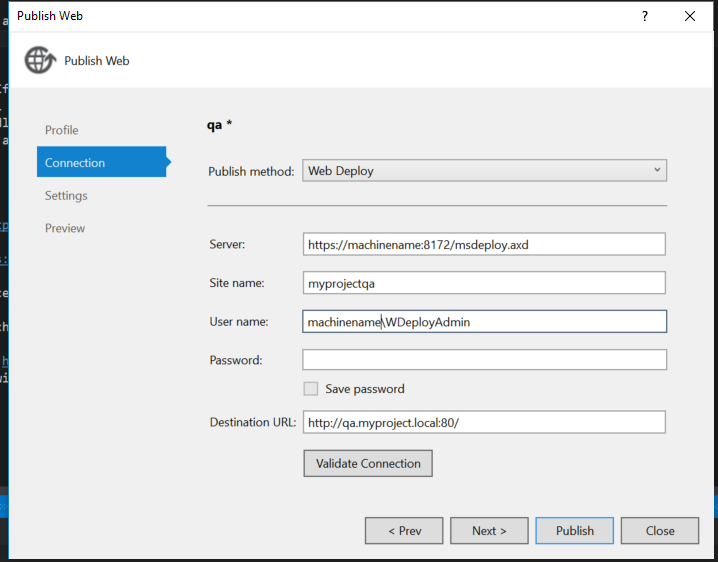 In this post we will install blank Sitecore site on QA server and setup QA website’s Web Deploy publish profile with our VS project. The blog series is aimed at newer audience and developers who are setting up CI for the first time. This is only a QA setup diagram, for staging and production environments, it is strongly recommended to add separate CD and CM servers. The first step will be to configure the DB Server. Setup MongDB to run as Window Service and open the relevant ports from the windows firewall utility on the DB server for incoming and outgoing connections. Alternatively, if you are new to MongoDB and not sure how to configure and install MongoDB, you can also use mlab free Sandbox environment which gives 500 MB of free storage. You can setup your MongoDB servers following this post and just update the connection strings for the QA server config file. Follow the installation wizard and complete all steps. Update your local DNS server or your own hostfile so that http://qa.myproject.local point towards the QA server. Login via the CMS interface using default admin credentials and complete the post-deploy steps from the installation guide. 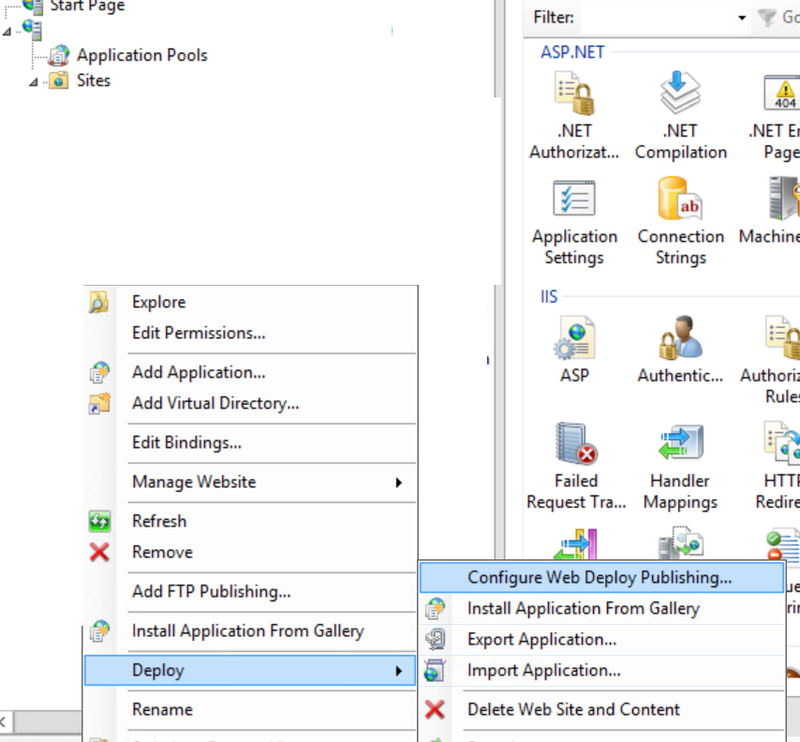 Web Deploy is an IIS extension/utility that provides ability to deploy new updates on the website using IIS only. If your server does not have this utility for IIS, install it via standard installer. Select a local computer user like (machinename\WDeployAdmin) and give this user admin rights by making it of the local admin groups. Save the publish profile as a file on the desktop and copy it to your local machine. As a reference, follow the installation guide. Try to publish to the QA server via VS project, if everything has been done correctly, you should see the successful message. Navigate to http://qa.myproject.local and ensure everything is correct. If there are errors, resolve them before proceeding further. This ensures that Web Deploy is configured correctly and there are no permissions or network issues. This is only the initial part, what we really want to build and deploy from our CI server and not from a local machine of a developer. All of the above tools have a standard Windows base installer and they follow ‘Click Next’ type wizard to complete. Once all these utilities are installed, we will begin setting up the CI server in next blog post. 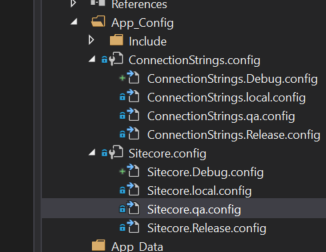 Part 1 – Continuous Integration – Why your Sitecore project deployments must be automated ? This is part 5 of Sitecore DevOp series. Previously, we have installed a local instance of the Sitecore site, configured VS project, configured TDS, configured Sitecore Glass for auto-code generation. In this blog, we are going to add our VS project to a source control. As a developer or as an organisation you have many options available to select your source control like SVN, TFS, or Git . The choice of source control depends upon your business requirements or your client’s requirements. 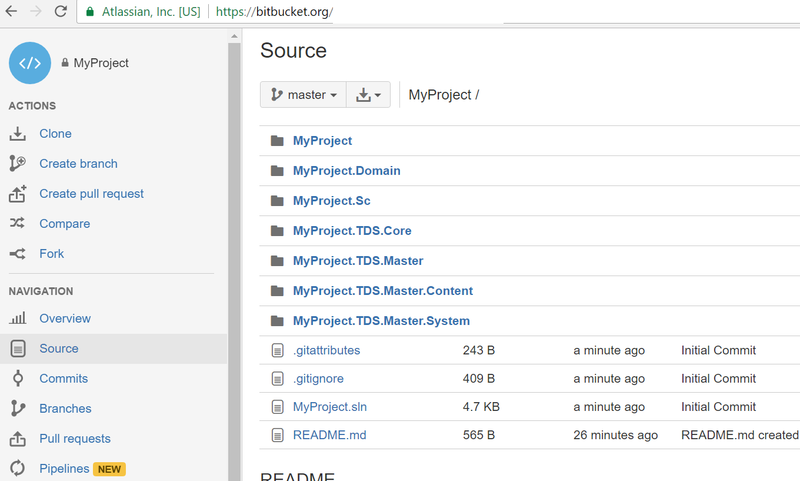 For the purpose of the blog, I will be using bitbucket.org with repository type as Git. The blog series is aimed at newer audience and developers who are setting up CI for the first time. I am assuming that the person reading this post has never used Git or Bitbucket before, so I will be doing a step-by-step description. 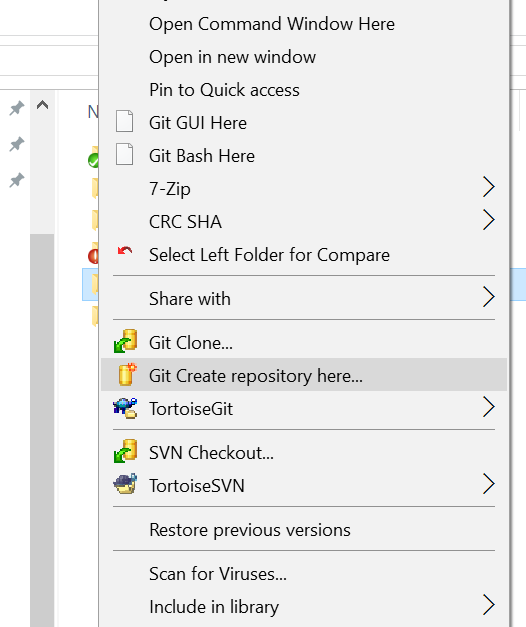 If you have not used Git before please spend 1 hour reading about it’s basic operations and install a Git client like Tortoise Git or Source Tree. 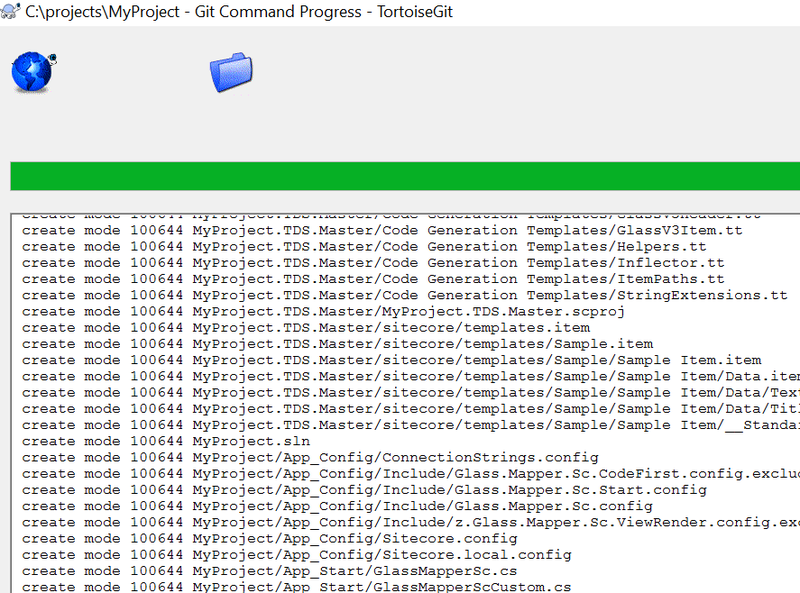 I will be using Tortoise Git for the blog post. If you are a git pro, you can ignore this blog post as all we are doing in the post is setting up our project with BitBucket. Our project is now ready for continuous integration. In the next blog we will set up the servers and configure them for CI. Sitecore DevOp Series – Part 1 – Continuous Integration – Why your Sitecore project deployments must be automated ? Over past few years with Sitecore, I have worked with various technical teams to deliver Sitecore powered websites. Sometimes we all are located in the same office, but most of the times, we are located in different offices and in different countries. Part of my job role is to make sure that all of the development work is ready for testing (QA) at agreed time intervals (end of development sprint). If you have worked on a Sitecore project, you must have had a similar conversation. The reason we have this conversation is because the deployment was done “manually”, which is an unreliable and error-prone process. A file or a package can very easily be missed during the deployment or a wrong version of a file can be deployed. Moreover, the “manual deployment” process is very time consuming and it will increase the development cost. A typical Sitecore project may have numerous environments like QA, UAT and Production and each environment may have multiple CM and CD servers. As each server may be configured differently and may have different set of config files or config settings, the “manual” deployment process becomes even more complex. So you can see the “manual deployment” process, which started with one QA server, can quickly become very time consuming (read costly). In an ideal world, what we would like for a Sitecore powered project, is that if someone has written a piece of code and/or updated Sitecore items, it should work on their local machine, it should work on the QA server (or any other non-production servers) and it should work on the production servers. The effort required should be minimal and nothing should be missed during deployment process. And for audit purposes every deployment should be documented. The best possible way to achieve this to make sure that the deployment process is fully automated from start to finish. All pieces of code and related Sitecore items should be packaged, deployed and published with “one single click” of a button. Our deployments will be reliable and consistent. We will be saving time and money. If you are still doing “manual deployments” within your organization, it is time to re-think and re-evaluate this process. 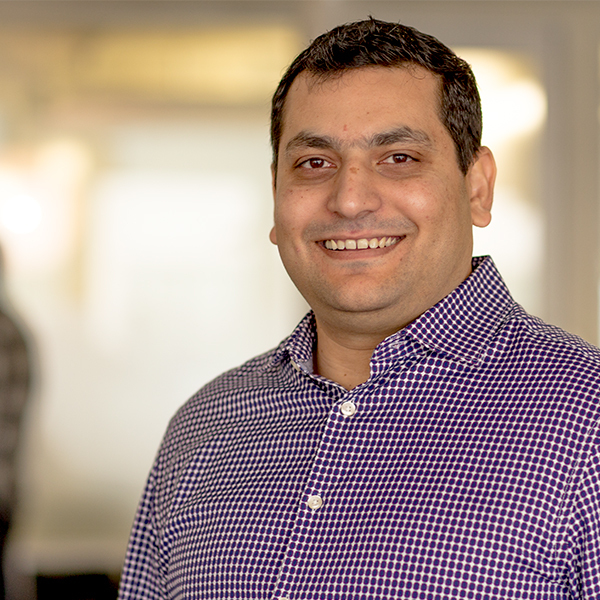 The purpose of the blog series is to target newer audience/developers/tech teams, who have never done CI before and take them through a ‘hello world’ type of continuous integration process (automated builds). 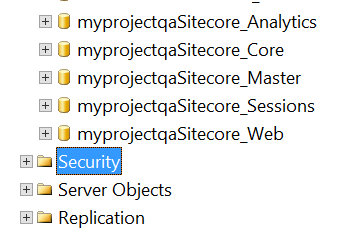 The important thing to notice here is that Sitecore items (templates, layouts, renderings, sub layouts) can be sourced control using tools such as TDS or Unicorn tools. I will be referring to TDS within the blog series. In theory, you can use only server, but it will have performance issues for the QA website. There are other tools that can be used for the dev ops, for example, Jenkins can be used in place for TeamCity. Octopus Deploy can be used solely for deployment purposes, leaving CI server to do one job, that is to build the latest code. The decisions to choose the correct stack tools should be dependent upon your business requirements. 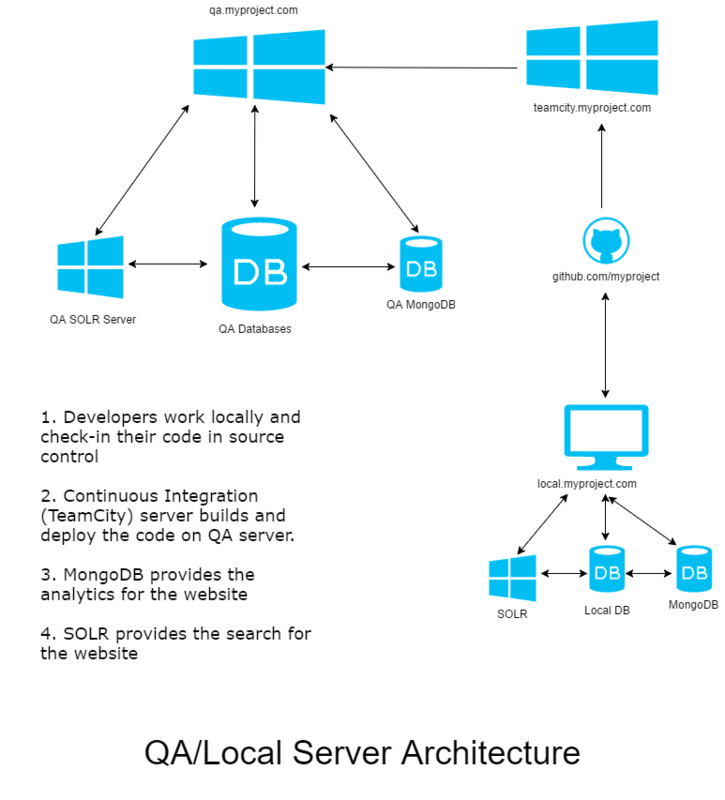 For simplicity purposes and for the newer audience, I will be using TeamCity for both build and deployment processes. Once you get confident with simpler process, you can enhance it/supplement it with different tools as you see fit for your project. Download and install latest version of Visual Studios on your local machine or VM. At the time of writing this post, I have used VS 2015. I will also assume that you have RDP and FTP access to the QA, DB and CI servers as described in the architecture diagram to setup continuous integration. As mentioned before, the blog series is intended for the ‘new audience’, developers or teams who have never done CI integrations. The series will be pretty detailed and a single blog post will not do any justice, therefore it is divided into smaller logical parts of the setup process all of which will be posted in coming weeks. You can install using SIM module. 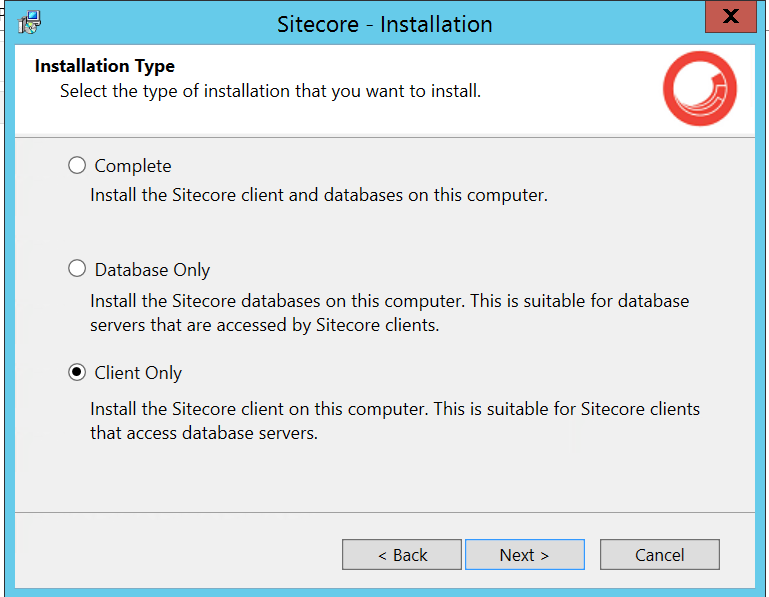 You can install using Sitecore Rocks VS extension. Every developer will have their preferred way for installing a brand new Sitecore website, I mostly prefer official .exe installer and will be referring to this in future posts as well. 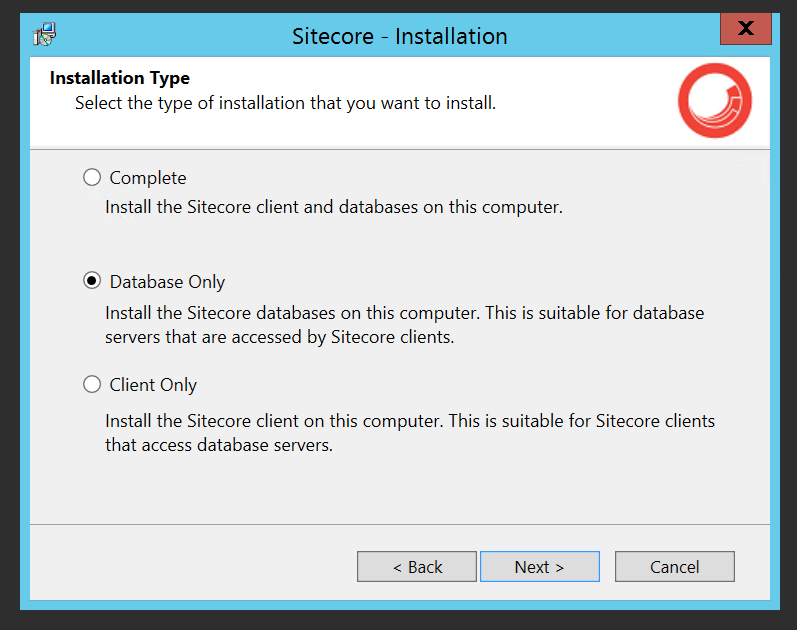 Please refer to the official documents for installing the basic Sitecore website and do not forget to do the post-deployment steps. 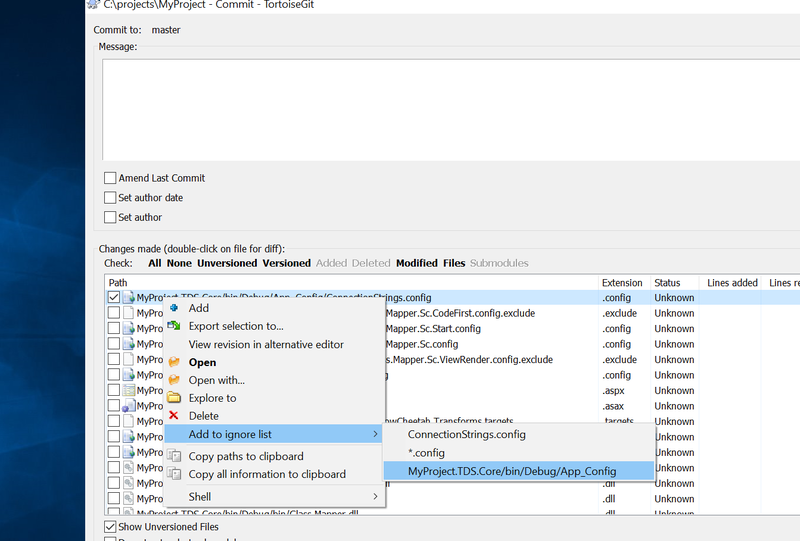 In the next part of the series we will setup a VS project locally, configure a publish profile and add XML config transforms.